We’ve been focusing on — and indeed Warner Bros. has been emphasizing — the Batman v Superman showdown aspect of the upcoming DC-based superhero flick. 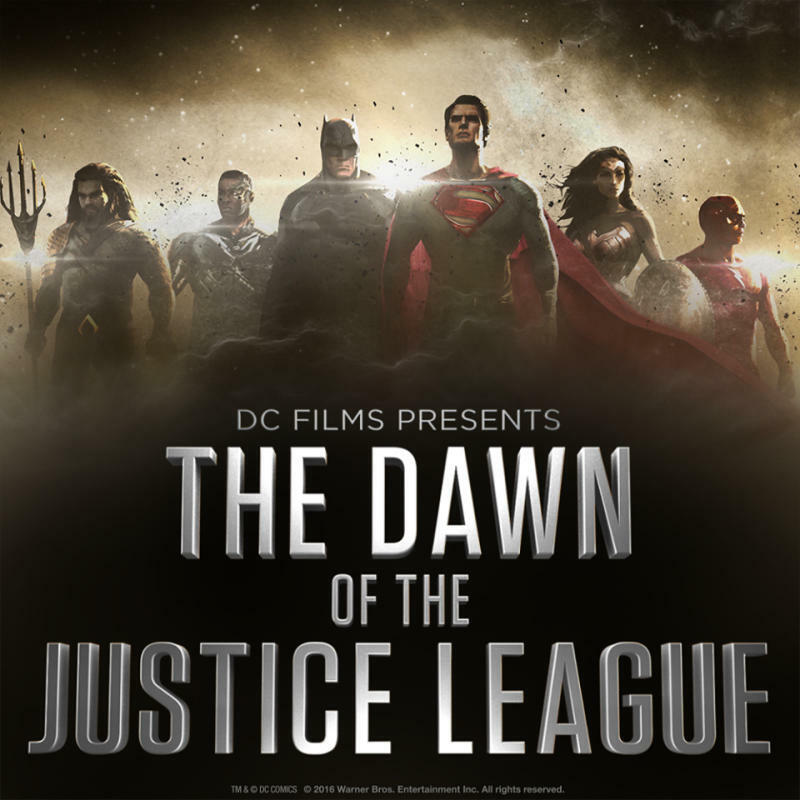 That film, however, has a subtitle: Dawn of Justice. And today, the Justice League dawned online. DC Films, the comic-book division of the studio, unveiled on Facebook the first official peek at the fully assembled team of heroes that will presumably make its long-coming cinematic debut once Batman is done v-ing Superman. After years of misfires, the super friends — Batman (Ben Affleck), Superman (Henry Cavill), Wonder Woman (Gal Gadot), Flash (Ezra Miller), and Cyborg (Ray Fisher) — will finally come together in BvS before eventually headlining their own Avengers-style team-up movie set for Oct. 17, 2017. The new concept art offers our initial looks at speedster Flash and Cyborg, the youngest member of the team who gains his powers when military-grade robotics are grafted onto his body following a near-fatal accident. Batman v Superman, out March 25, will be the first in a blitz of DC movies that will also include the supervillain-powered Suicide Squad (Aug. 5), stand-alone Wonder Woman (June 23, 2017), Flash (March 23, 2018), Aquaman (July 27, 2018), and Cyborg (April 3, 2020) installments, as well as Shazam!, the Green Lantern Corps (June 19, 2020), and still-unscheduled sequels for Batman and Superman. A second Justice League movie is slated for June 14, 2019. To hype the capes, DC and Warner Bros. have been in full-court-press mode today. 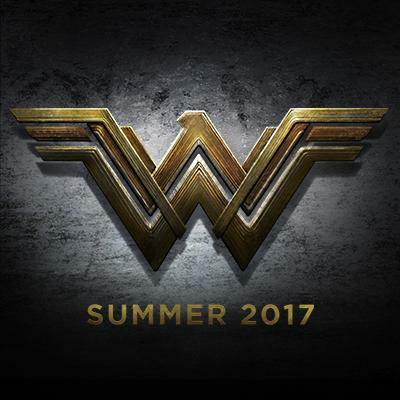 The Wonder Woman film Twitter unveiled a new logo and announced that production had kicked off. Meanwhile, Suicide Squad director David Ayer tweeted a character poster and some groovy artwork. And tonight, The CW (which is owned by Warner Bros., natch) will roll out the Kevin Smith-hosted special DC Films Presents: Dawn of the Justice League, which will tease many of the projects in the pipeline and culminate in a new Suicide Squad trailer.